Zencast is a weekly podcast of inspiring Buddhist Dharma talks for all people. Keywords: Zen, Buddhism, Buddhist, Buddha, Dharma, Sangha, Mindfulness, Meditation, Wisdom, Love, Peace, Stillness,Compassion. This recording provides step-by-step instruction for beginning meditators in mindfulness of breath meditation. This practice is based upon Buddha's teachings from the Anapanasati Sutta. 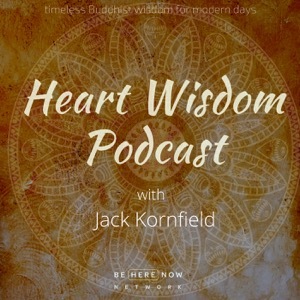 This podcast is pragmatic, secular and makes complicated Buddhist principles easy to understand. Yeshe is a Buddhist monk. He is from England and teaches meditation, Buddhist philosophy and mindfulness. Yeshe spent several years in a monastery in the foothills of the Himalayas teaching young monks basic Buddhist philosophy and meditation. He now offers teachings freely to all in a manner that is unpretentious and clear. He does not demand students to blindly accept what he says, but instead invites them to examine their own minds and experiences to discover the validity of Gautama Buddha’s teachings.